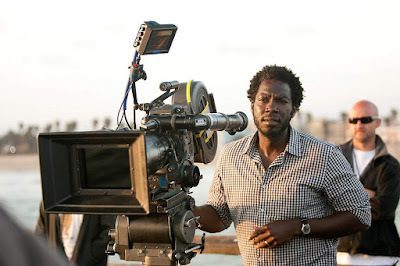 Nigerian-American director, Rick Famuyiwa has been enlisted to work on the upcoming 'Star Wars' sequel. The untitled prequel is one of two live-action Star Wars series in the works for Disney+. The series, set to be released on 2021, is described as a rousing spy thriller as the series will follow Cassie Andor's time with the Rebel Alliance.